August J. "Augie" Schramel. August J. "Augie" Schramel. Age 92. 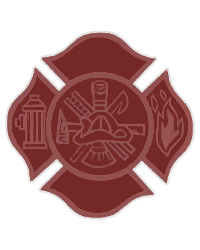 Retired Lieutenant Park Ridge Fire Department. Beloved husband of the late Elizabeth "Betty". Loving father of Sharon, Sandra, John (Karen) and Susan Schramel. Dear grandfather of Emily, Christopher, Jesse and Nichole. Fond brother-in-law of Charles (Norma). Also survived by daughter-in-law, Eleanore, and many nieces and nephews. 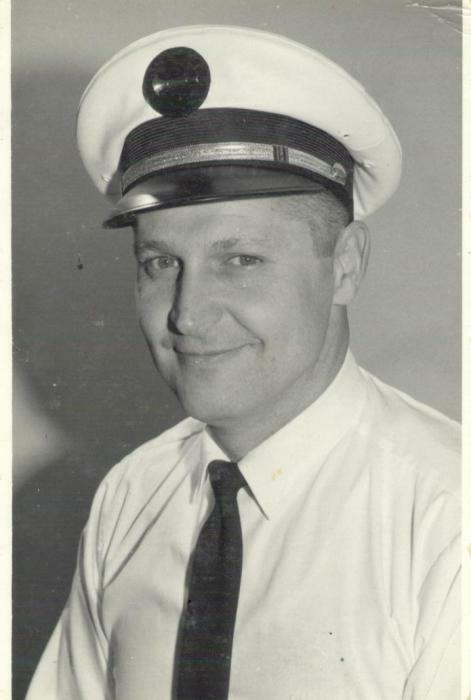 Augie was a 30 year member of the Park Ridge Fire Department and EAA, Experimental Aviation Association. Memorial Visitation Monday, April 8, 10 a.m. until time of Memorial Service, 11 a.m. at the Ryan-Parke Funeral Home, 120 S. Northwest Hwy., Park Ridge. Interment Private. In lieu of flowers, memorials to the American Cancer Society, www.cancer.org.